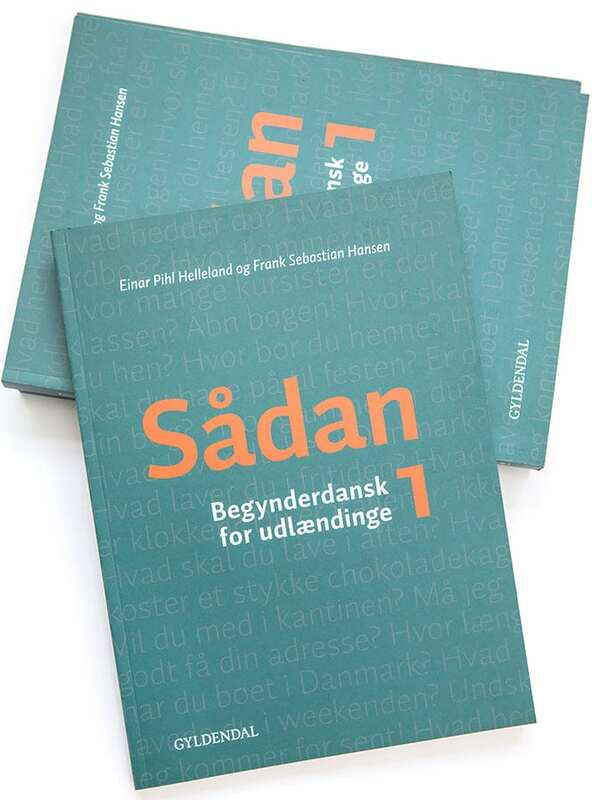 Do you have foreign employees who wish to improve their written Danish? Then this is the course for you. With our writing courses we focus on expanding the active Danish vocabulary of the course participants, grammatical correctness, textual coherence and how to structure texts, as well as formal and informal language use. With our writing courses, your foreign employees will learn how to express themselves clearly and efficiently in writing, and they will learn to present arguments and state their opinions in a concise and well-structured manner. Our writing courses are especially suited for those foreign employees who are required to write letters and e-mails etc. in Danish as part of their job. As a customer with Dynamisk Dansk, you can decide yourself how many lessons you want your writing course to contain and how often classes are to be held. This way, it is entirely up to you how intensive your writing course will be. Our writing courses can be held as individual courses as well as courses for smaller groups. For more information about our writing courses, call us on (+45) 40 97 61 76 / (+45) 29 82 44 44 or send an e-mail to info@dynamiskdansk.dk.